Christopher Rouse (b.1949) is one of America's most prominent composers of orchestral music, and has created a body of work of great emotional intensity. It is precisely this aspect of the music, coupled with its inherent honesty and lack of artifice which has attracted the conductor Alan Gilbert, soon-to-be music director of the New York Philharmonic. 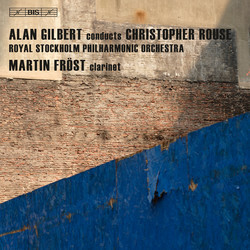 During his recent tenure as chief conductor and artistic advisor of the Royal Philharmonic Orchestra in Stockholm, Gilbert therefore programmed a number of works by Rouse, performances which were later recorded. 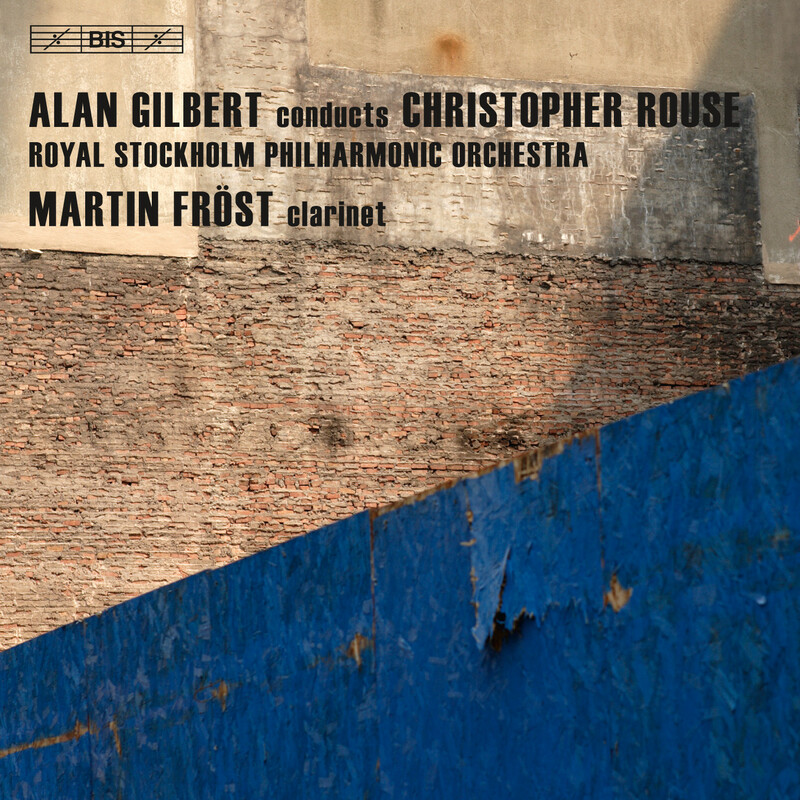 This first of two discs includes the composer’s Clarinet Concerto – with Martin Fröst performing the solo part – for which American television game shows of the 1950s provided an inspiration. The frantic atmosphere and the sudden reversals of fortune of such programmes infuse this one-movement work, which to quote the composer ‘exists in a state of constant flux and change’. The First Symphony is a far more sombre and introspective score, in which Rouse is preoccupied with the nineteenth-century concept of heroism, and the dismantling of this idea in the twentieth century. A reference to this programme is found in the principal motif of the symphony, derived from the opening of the adagio of Bruckner’s Seventh Symphony, and played – as in the Bruckner original – by a quartet of Wagner tubas. Like its companion-pieces, Iscariot, which opens the disc, has an extra-musical background, but in this case it is kept a secret by the composer, who has called the work his ‘most privately autobiographical piece’. Again a musical quote pervades the work: the famous chorale ‘Es ist genug’, which bursts forth in a recognizable fashion at the end of the piece.